Cold War Kit. 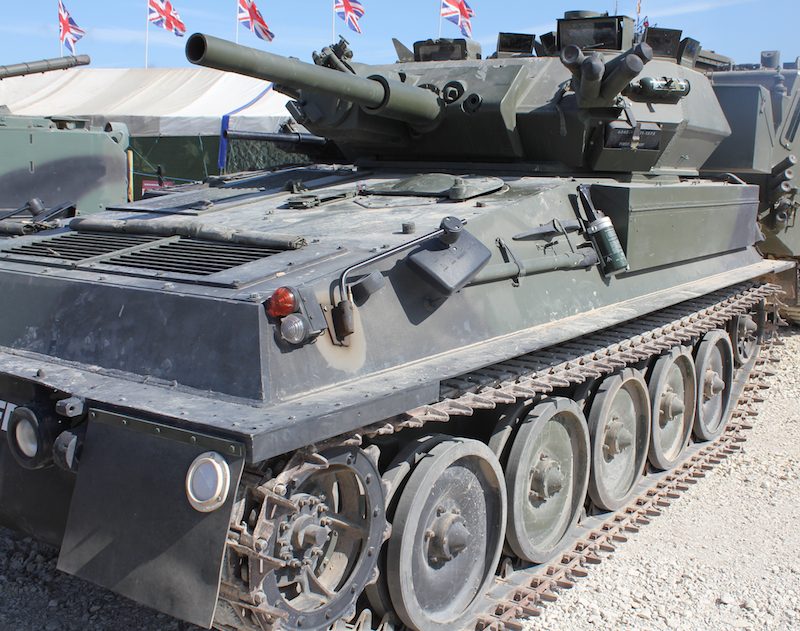 CVR(T) Scorpion. Part 1. 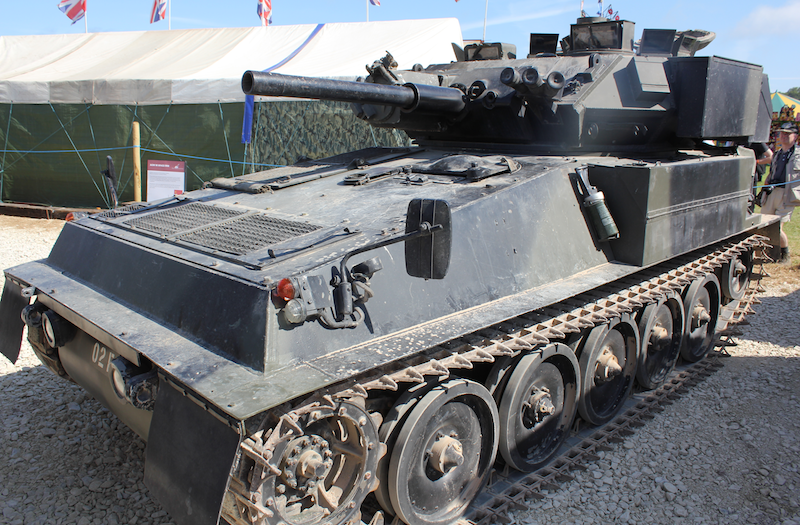 The FV101 Scorpion is a British armoured reconnaissance vehicle. 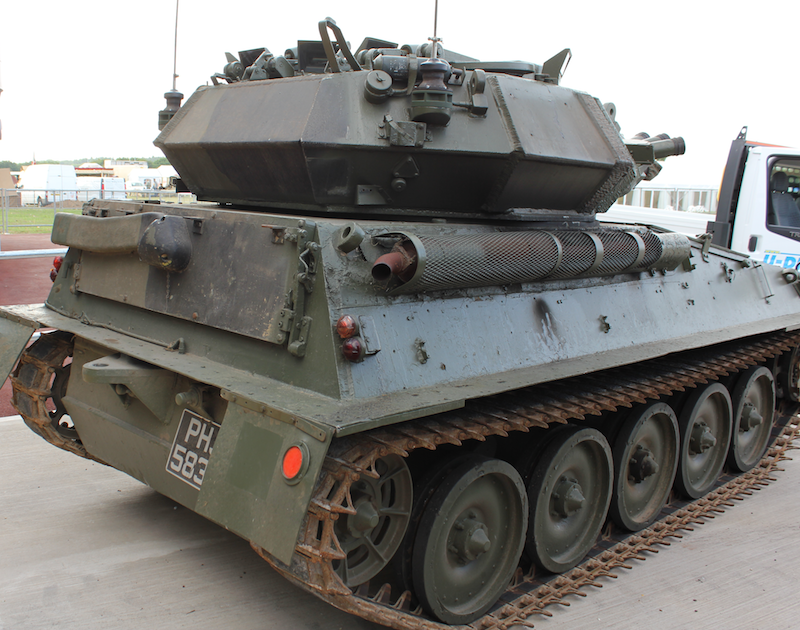 Manufactured by Alvis, it was put into service by the British Army in 1973. 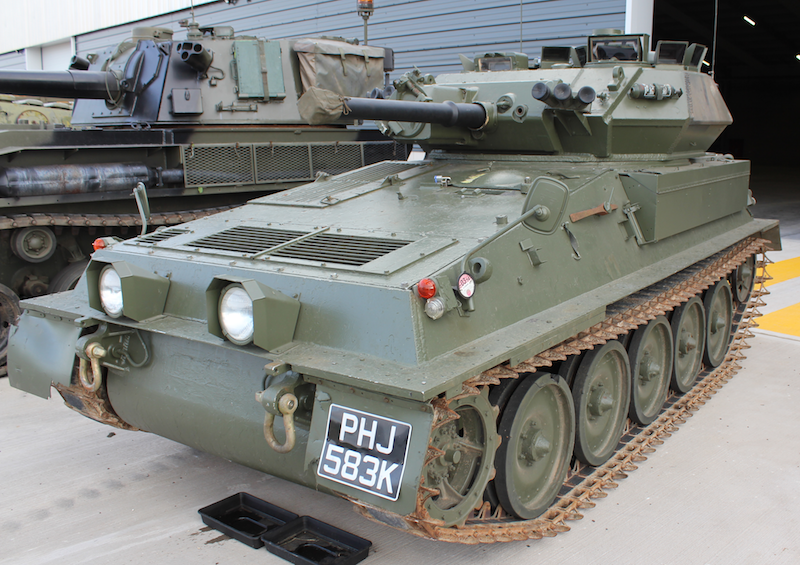 It was used as a reconnaissance vehicle or a light tank. 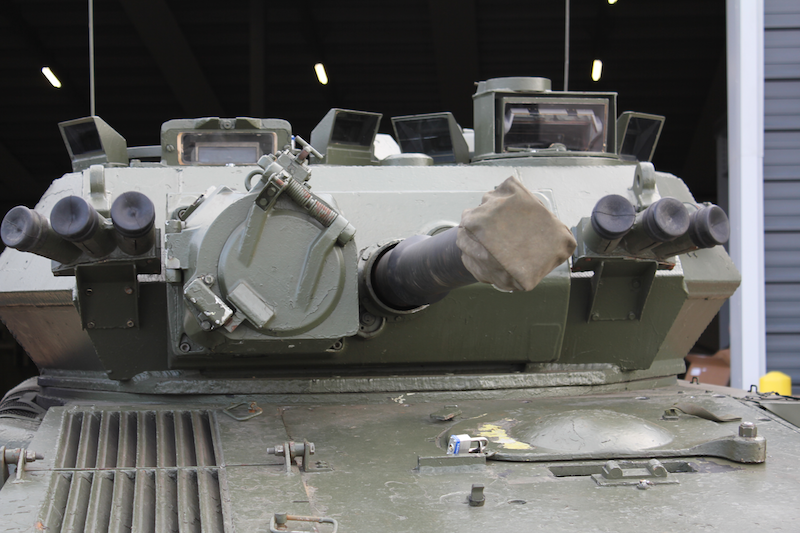 The Scorpion was armed with a low-velocity, 76mm L23A1 gun, along with a coaxial 7.62mm machine gun. of the Household Cavalry in 1973. 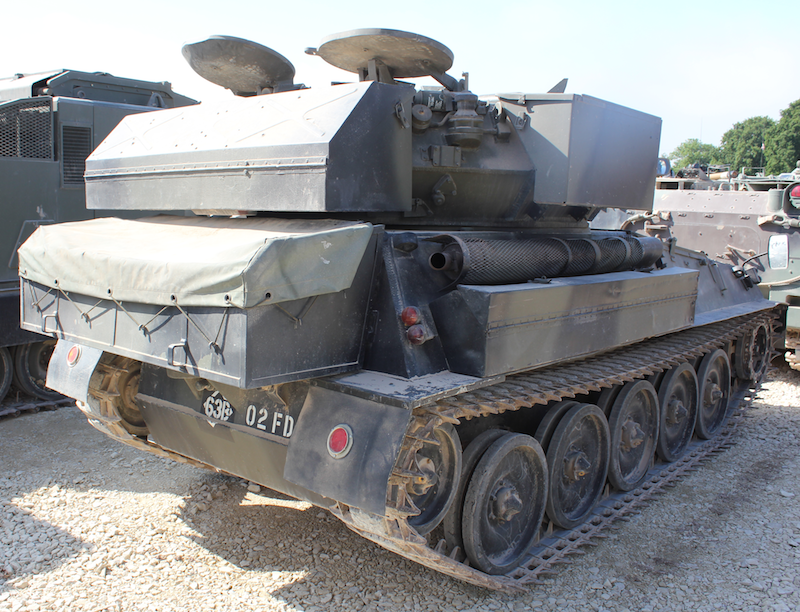 Its rate of fire was said to be six rounds per minute. The original engine was the Jaguar J60, a 4.2 litre petrol engine. It was later change to a Cummins or Perkins diesel engine. 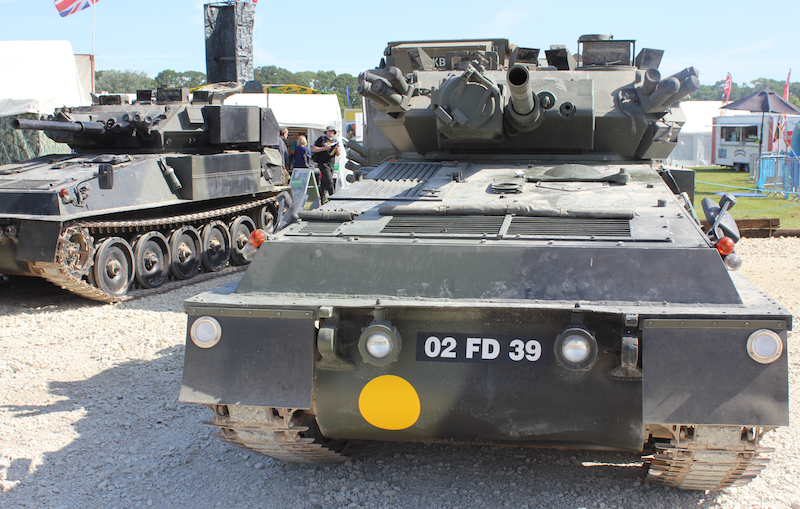 It was also fitted with a nuclear, biological and chemical protection system. 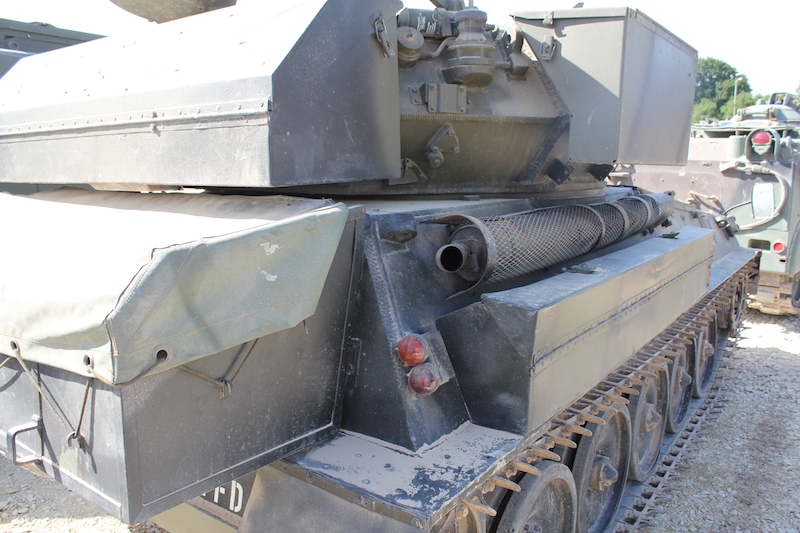 There was a toilet beneath the commander’s seat, an internal water tank and a BV. A Boiling Vessel for cooking or heating water. Two troops from B Squadron, Blues and Royals served in the Falklands War. 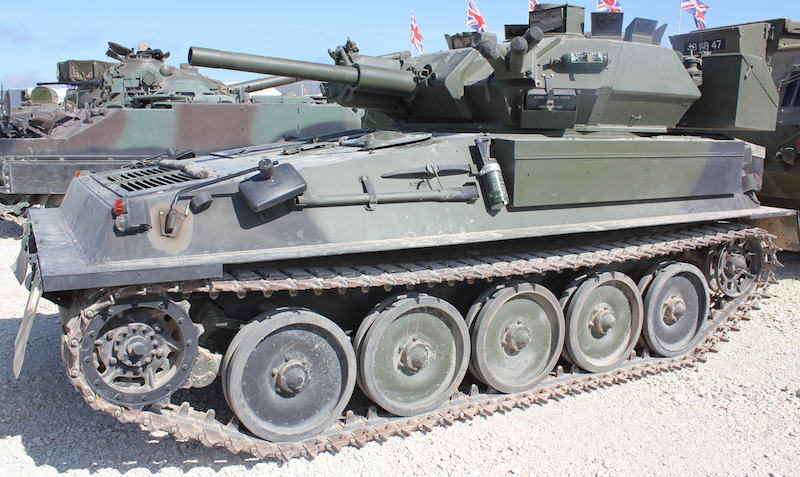 Its low ground pressure, similar to a soldier on foot, was particularly useful on the boggy ground of the Falkland Islands. 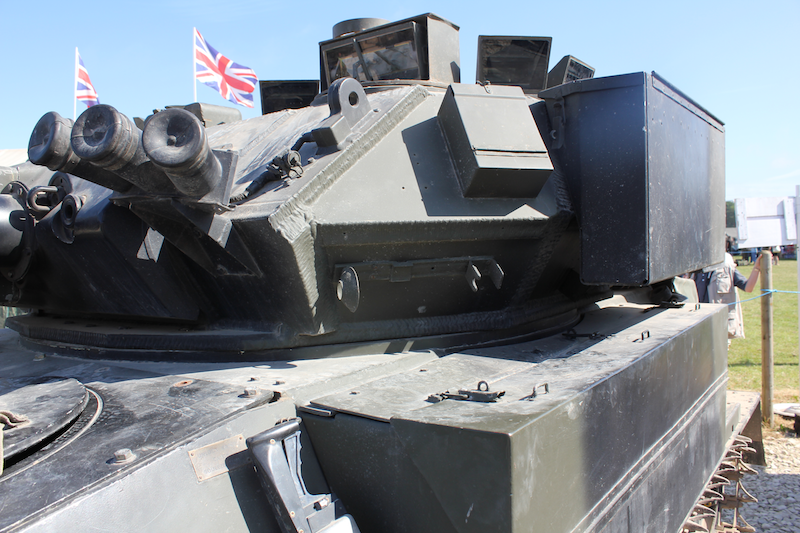 The armour was made of 12.7mm welded aluminium. A top speed of 45mph, although i am sure it has been driven at a higher speed. 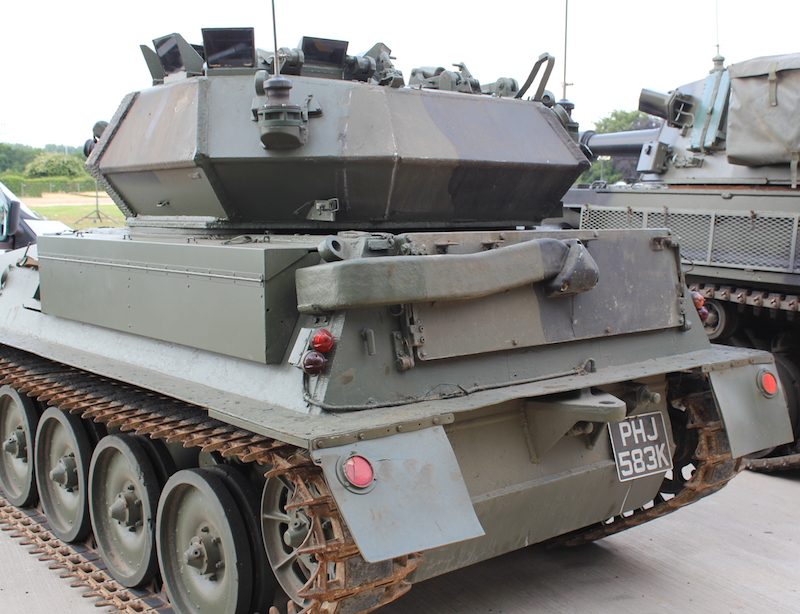 The close reconnaissance troop of an Armoured Regiment each had eight Scorpions. It was used by 21 other countries, including Spain and Togo. 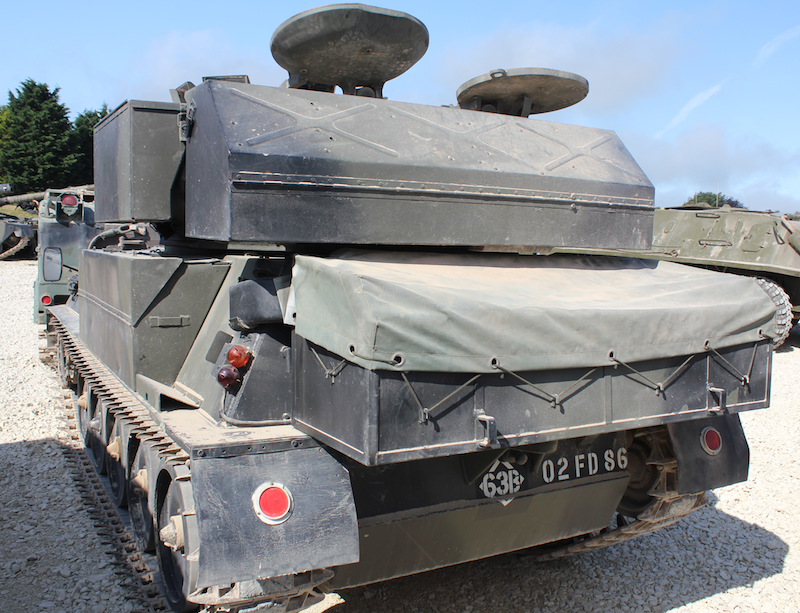 The basic chassis of the CVR(T), supported a range of vehicles. 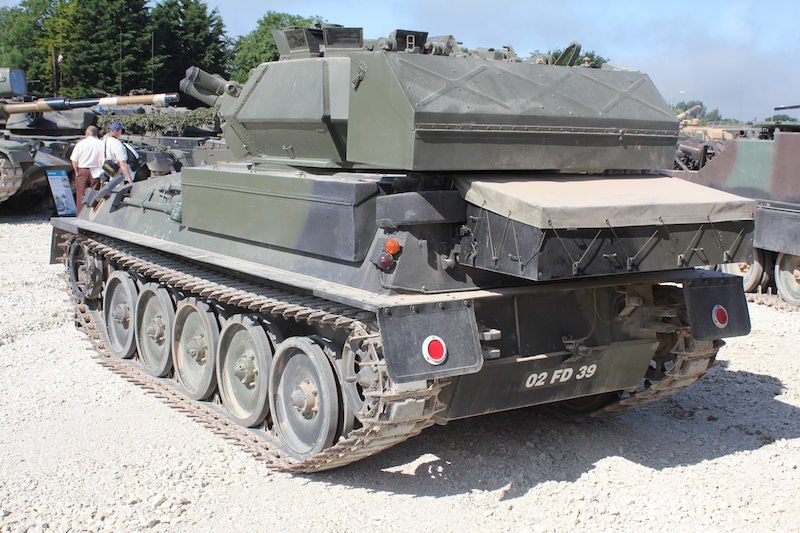 FV 102 Striker, anti-tank guided weapon carrier. 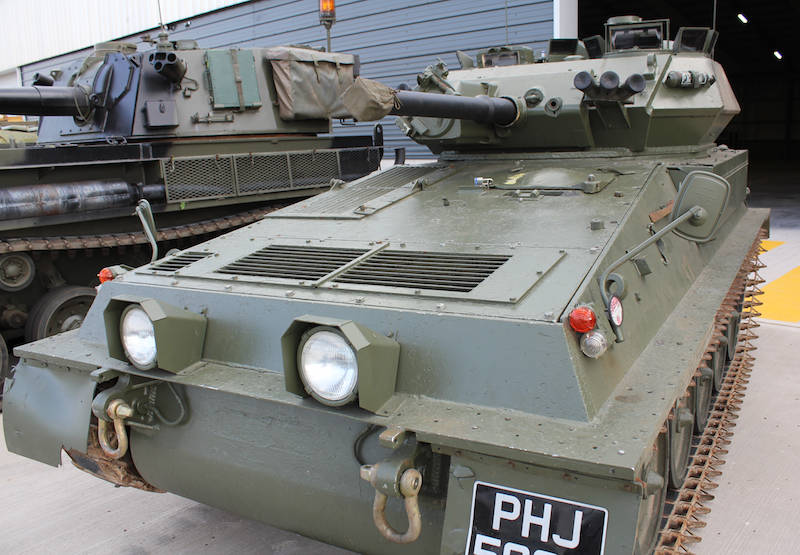 FV 103 Spartan, armoured personnel carrier. 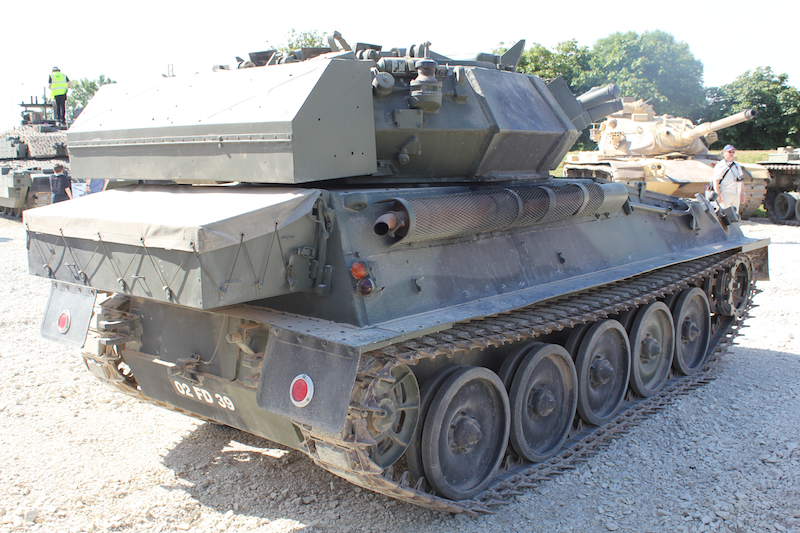 FV 104. Samaritan armoured ambulance. 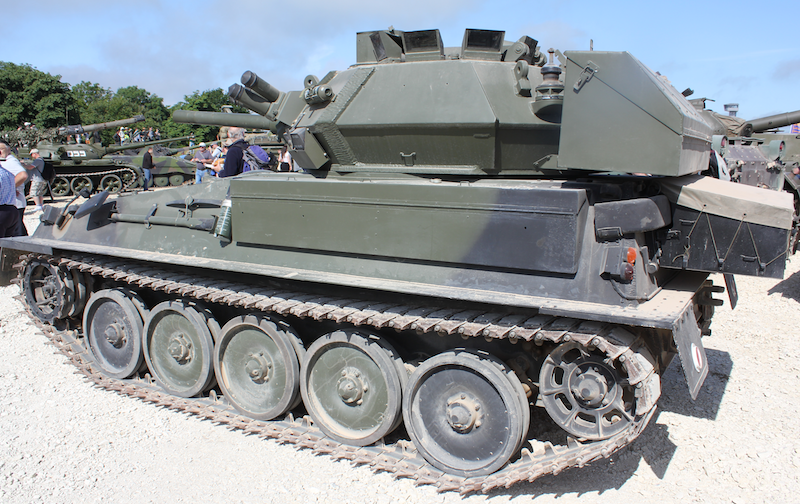 FV 105. Sultan Command Post vehicle. 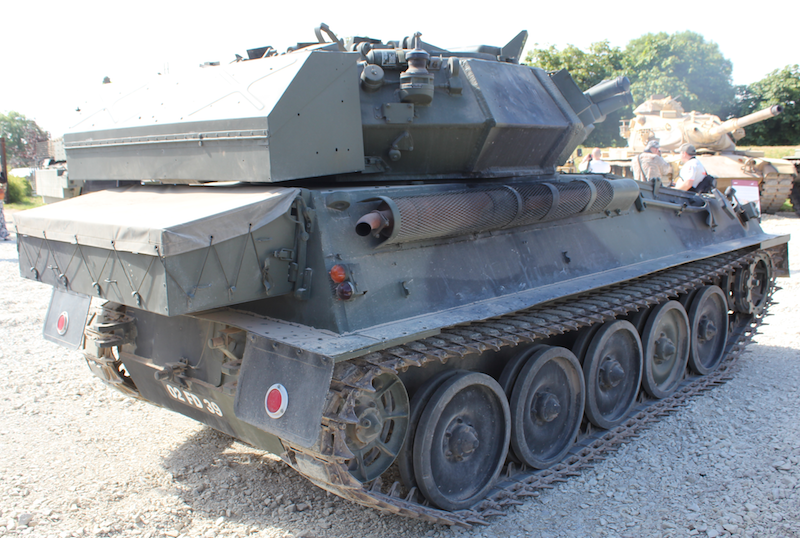 FV 106. 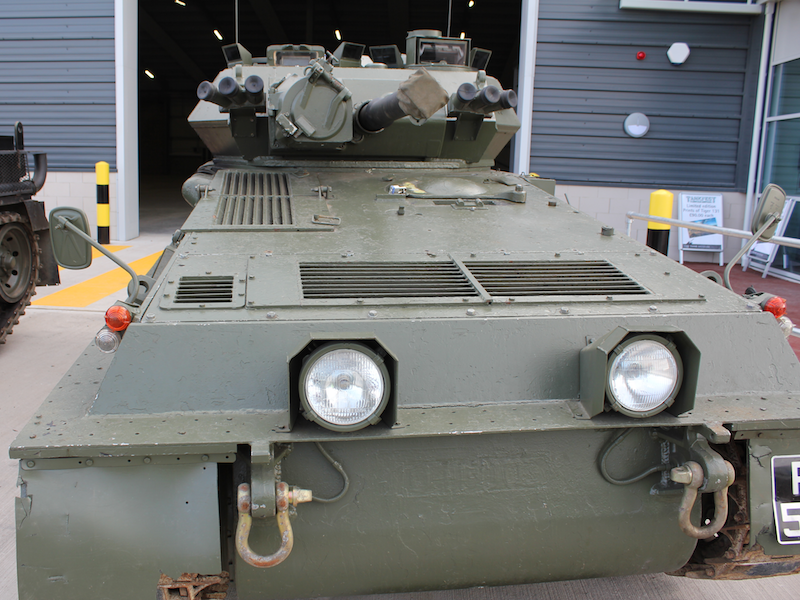 Sampson armoured recovery vehicle. 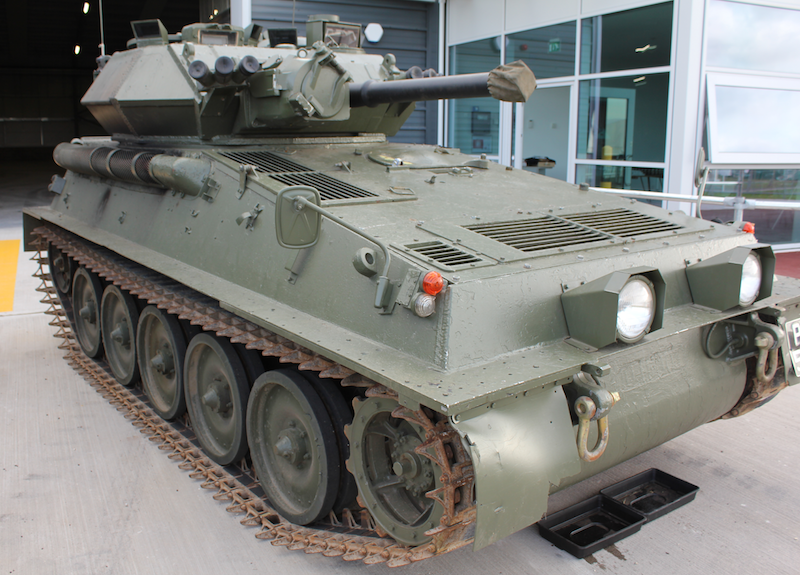 FV 107 Scimitar armoured reconnaissance vehicle. i hope this has given you a further insight into what NATO, in particular the British Army, had in their armoury. ‘The Red Effect’ by Harvey Black – Kindle version out now! The Cold War that became a Hot War. Paperback edition imminent. ← Berlin, The Cold War Years. A Hot War in reality. Part 2.